I bring you one of my favourite cheeses; Comte Cheese. In one word sublime, its everything I want from a cheese and more. Its an AOC cheese from France that is the highest produced cheese in the country, with many different ages of maturation. The age I prefer is the 18 months old as I find it has the best balance of strength and the salty/nutty edge. The golden colour with the brown rind is so very appealing on the board and the fleck of the crystals adds to the anticipation of the taste. This picture just gives you a the magnitude of the operation behind the maturation and storage process. They store all Comte in the Fort St-Antoine which has caves and storage areas for hundreds of thousands of cheeses. 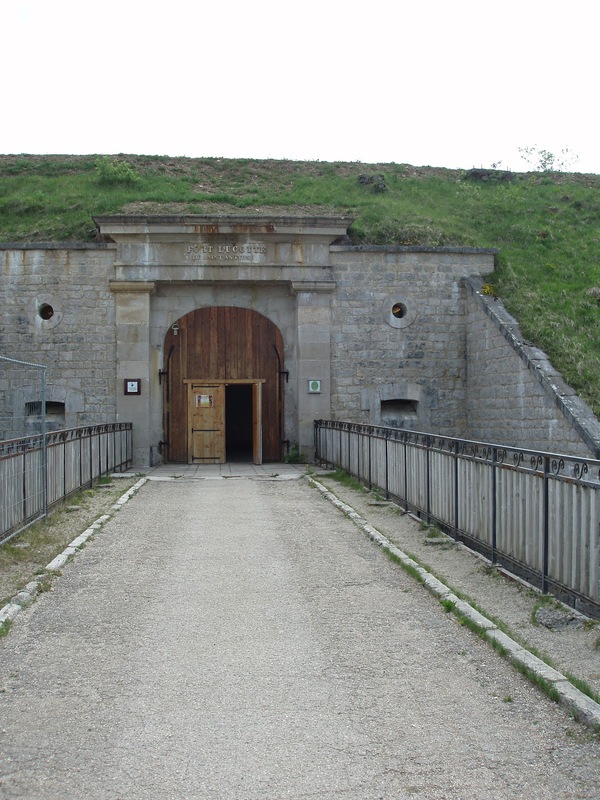 I would love to visit this place and in the future I hope to visit the Comte region, because the area is renowned for its food and eating establishments. I will look forward to going out there at some point. 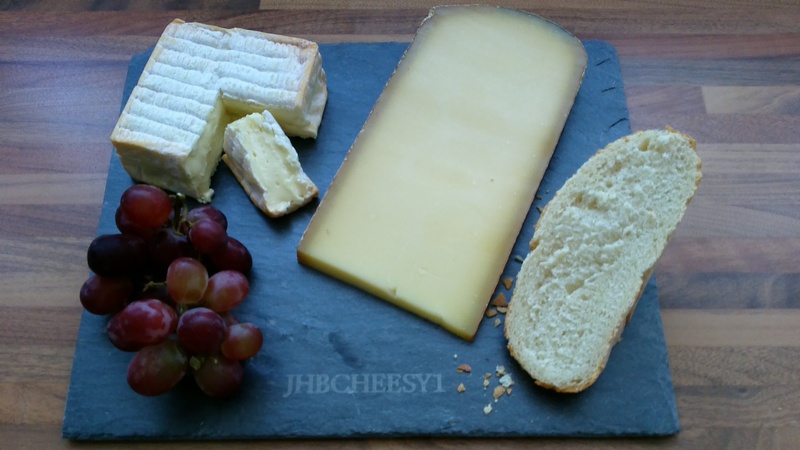 Back to the taste of the cheese its firm with a soft bite but with a strong flavour, the saltiness is perfect and is more pronounced with an older maturation. Its sweet & nutty flavour is perfect for cooking because it adds texture through a stingy & gooey melt with the flavour of the nut. In a toastie or fondue this cheese is perfect, or for a different way grate onto the top of a chilli con carne and it well add more complexity. A fun little fact for you is that during the winter months when the cows cannot graze in the summer they produce Vacherin cheese which is so totally different. As it is out of the season at the moment when it comes back into season I will review this, it returns normally around Autumn/ September. The passion I have for the tastiness of this cheese is evident when I try to get people into this cheese, It is readily available from most online cheese sellers & supermarkets so please go and try some the next time you need some cheese. If anybody wants to know anything else about this cheese then please message me and I will help you as best as you can.